From just outside Barcelona, Losada was born in 1991 and returned the Club during the 2016/17 season after a two seasons with English club Arsenal. 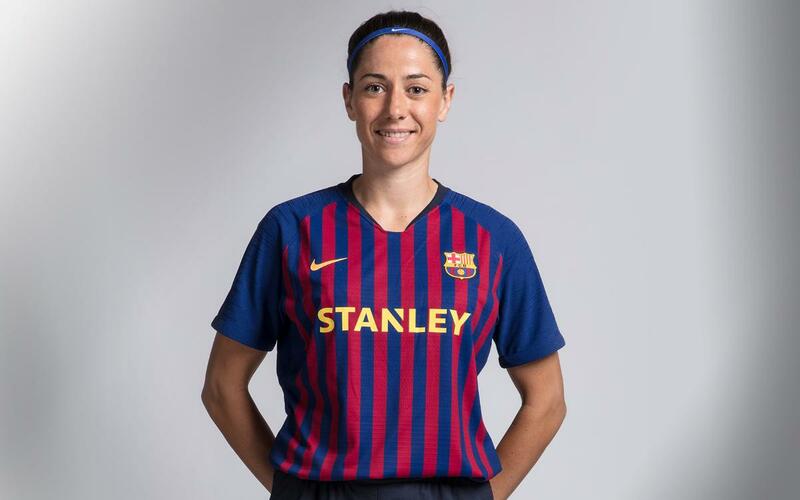 A product of the youth system, it’s her fourth spell with the blaugranes. She is a technically gifted midfielder with a nose for goal and a great engine. To all that you can add her ability as a leader and her experience at various clubs.